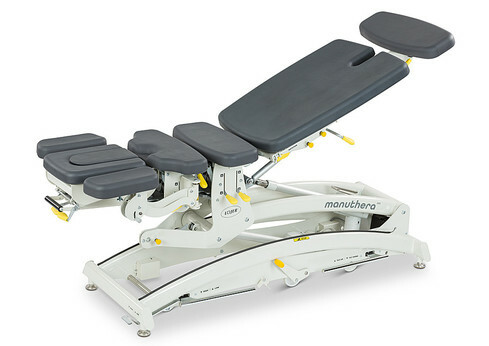 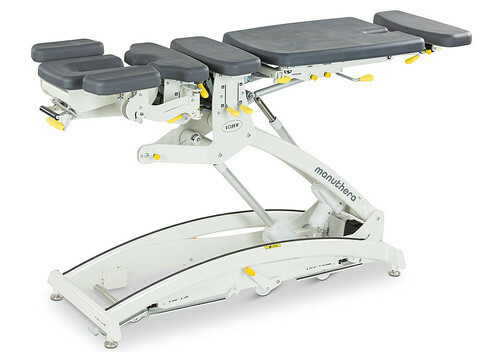 The Manuthera 242 table is finally available in the USA! 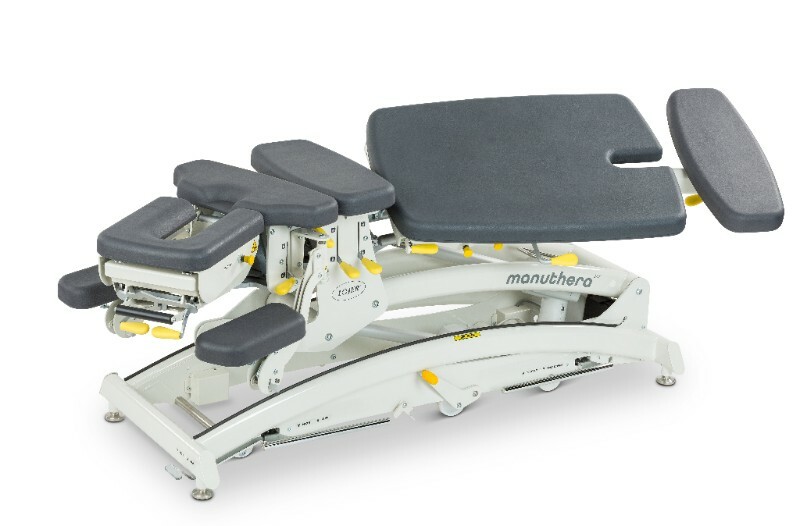 We are pleased to announce our cooperation with Lojer OY for the distribution of the Manuthera 242 treatment table. 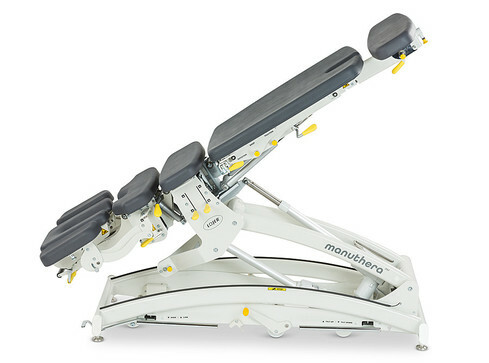 See for yourself why Manuthera 242 is in a class of it’s own!